“The draw with Ekapop on his territory is a success. I am already recognized and respected here because in Thailand the verdict against me would be nothing extraordinary. I am glad that we both gave a great spectacle. I have e-mails and information that the fight was really good that’s what I care about the most. 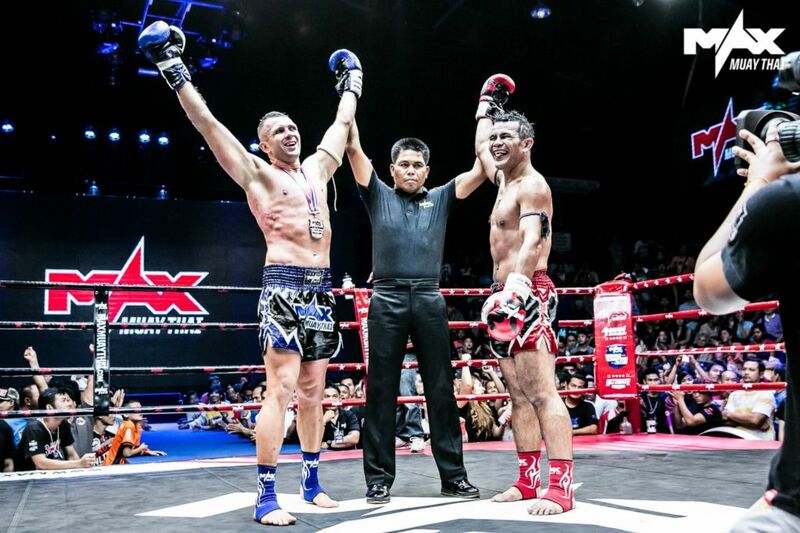 I’ll come back to Thailand for a while and we’ll do a rematch. ” You can view photos from the fight at this adress.